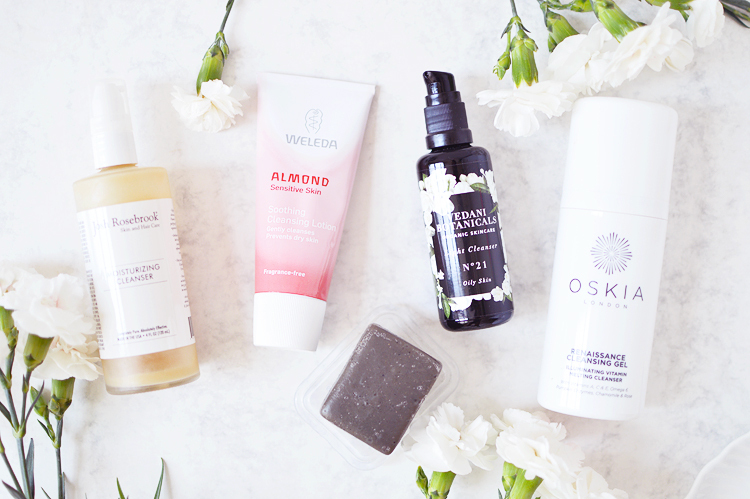 This Top Five has got to have been one of the trickiest to pick yet, I didn't realise I loved so many cleansers! Clearly I have a problem. Cleansing your skin properly is the first step to healthy, clear skin. These may be just wash off products but they can still pack a punch with lots of lovely skin benefits, it's also important to choose a good cleanser as picking any old wash could leave your skin irritated and dry. 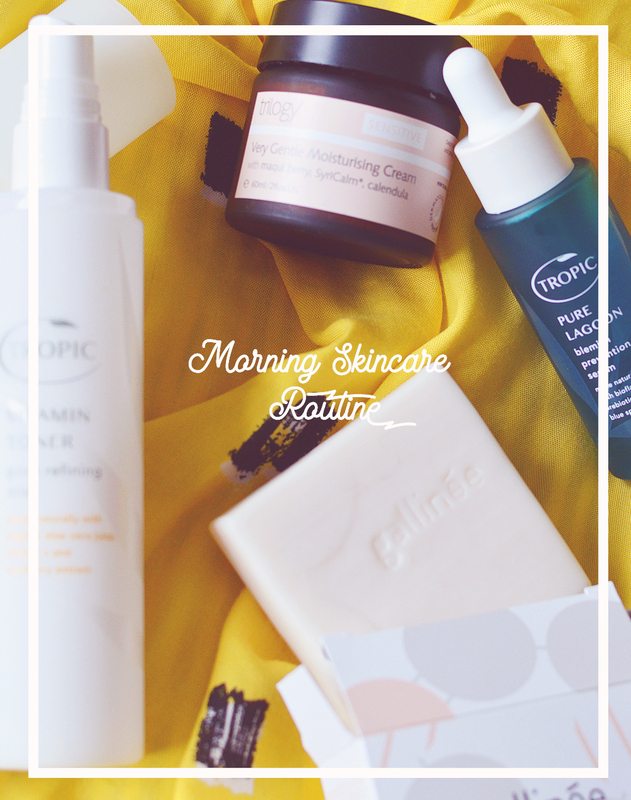 I like to choose formulas that are gentle and nourishing, clearing and sometimes exfoliating or brightening too. With my skin being combination it can range from being spotty and oily one day, to Sahara desert dry the next, so having a few different cleansers to choose from lets me go with the flow and treat whatever surprise my skin has in store for me that day. The Josh Rosebrook Moisturising Cleanser (soon to be renamed the Complete Moisture Cleanse with a slightly tweaked formula) is the perfect cleanser for those who want to use a gel, but don't want their skin to dry out. Aloe, honey, African black soap, a blend or organic oils and herbal infusions (and much more) seem to give this cleanser super powers. It's so good. The gel has a silky, slippery texture and it doesn't foam at all, it removes makeup well but the ingredients are so nice that I only ever used in the morning or as a second cleanse in the evening, it's way too nice to waste on makeup and makes skin feel petal soft. I haven't used this in a few months now as my bottle was past it's use-by as it lasted me so long (luckily I only had about 1cm left) and I really miss it. I'm going to wait for the new formula which has a few added ingredients for skin clearing, exciting! You can pick this cleanser up here from A Beautiful World, the only current UK stockist (which is always surprising to me as this range is SO. GOOD. Why is not available in more places?!). 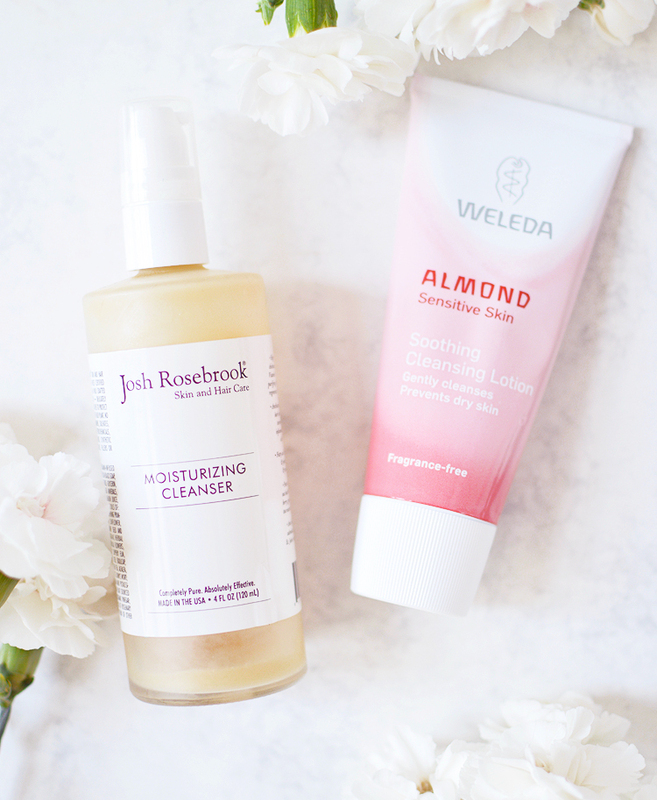 This is my second tube of the Weleda Almond Soothing Cleansing Lotion, a super simple cream that's basically just water, almond oil and a bit of emulsifier. This is my travel companion, sore skin fixer and when-all-else-fails pick. It feels light on the skin, removes makeup and can be washed away with water if you use it as a quick cleanse in the morning (I would say always use a cloth in the evenings if you've been wearing makeup). My favourite part, though? it's under a tenner and smells like a bakewell tart. I was never really into oil cleansing until the No21 Light Cleanser from Vedani Botanicals changed everything for me. Hemp, hazelnut, tamanu and sesame oil are the dream team here, together they make up something beautiful; an oil that feels lightweight, is hardworking (it removes every scrap of makeup) and transforms skin from bad to brilliant with those balancing and clearing plant oils. The deceptively small 50ml bottle has lasted me months with regular use of about 4-5 pumps at a time and my skin has improved with each and every use (I use this for both removing makeup and cleansing skin). Pick it up for £22 here. Everyones' favourite and kind of a cult classic, but for a very good reason. The Oskia Renaissance Cleansing Gel is the most high-tech of the bunch here, with a savvy emulsifying formula, makeup melting properties and a host of added vitamins, minerals and pumpkin enzymes to resurface and restore. The pink gel/balm hybrid melts into an oil once massaged onto skin - dissolving the days grime and eating away any dead skin cells, too. I prefer to use this to remove makeup as it's just so easy to wash away when the addition of water transforms the oil into a milk that rinses clean. The ingredients are powerful, especially on clean skin - I've used this as a quick mask, left for just 2-3 minutes so the ingredients can do some good and when rinsed away skin has a pinky perky glow that only comes from a good scrub or peel. My only niggle is the packaging, it's pretty but also hella bulky and impossible to tell when you're coming to an end. It's £29.50 for 100ml here. I know, I know, a bar of soap? For your face?! This is no ordinary bar of soap, this is an expertly crafted speciality bar of Osmia Organics soap, yes, for your face. This doesn't leave skin feeling stripped, instead, it cleans and softens with coconut milk, dead sea mud, and avocado oil. This is my second bar of the stuff and I just love it, it totally clears up my skin and is especially good for perioral dermatitis. Sometimes I just want to wash and go, without the need for flannels and face massages and this is the one. A perfect morning face cleanser. My only problem is it's not available anywhere in Europe or the UK, so it's high import fees or getting lucky with finding it in a beauty box like I did the second time around. 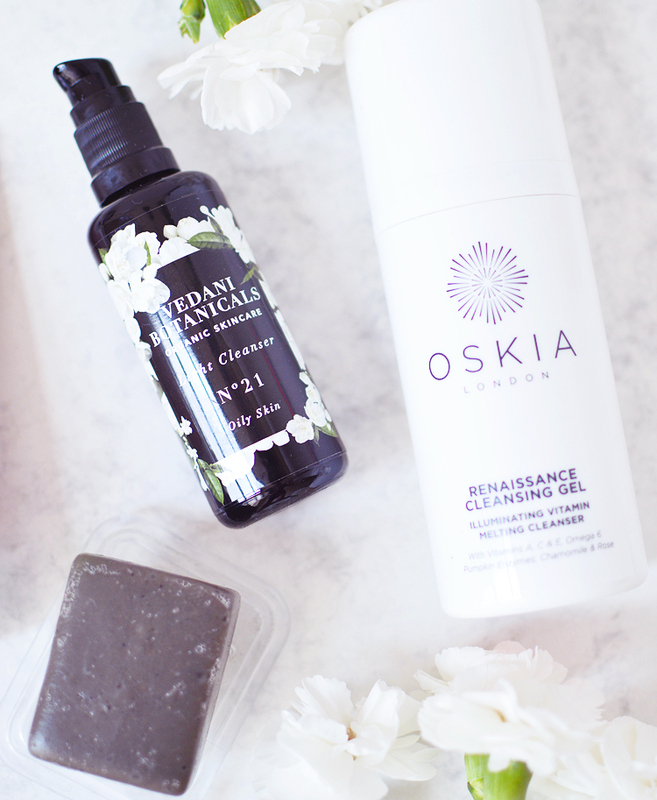 Best shipping I've found is direct from Osmia Organics or Beauty Heroes.